Evan’s strategic business, communications, and marketing experience began when he founded the Most Valuable Network at the tender age of 17. Since then, he has influenced operations in several different sectors. A screenshot from an advertising campaign Evan oversaw, which aired on broadcasts in central Massachusetts. 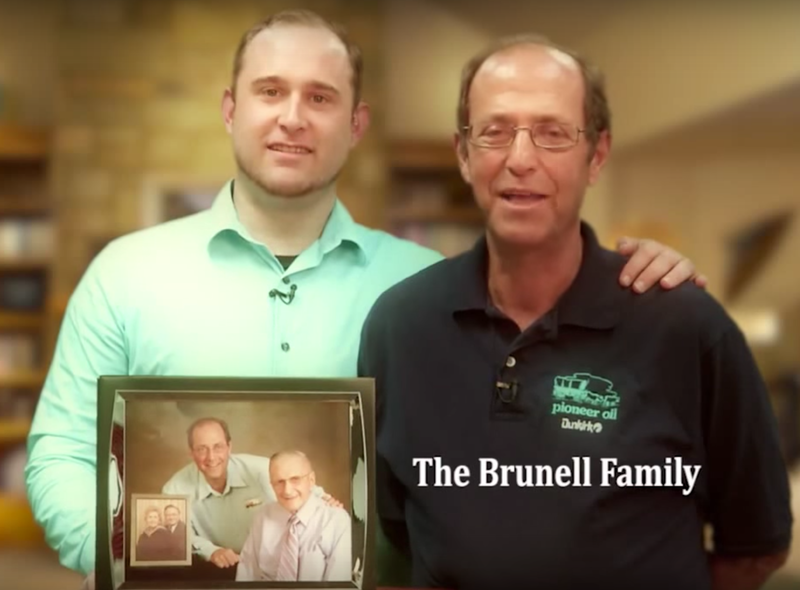 In his capacity with the family’s heating oil company, he dramatically increased the reach and impact of the company, shepherding a 336 percent increase in monthly, sustainable website traffic over two years. Pioneer Oil was sold to Sail Energy in October 2015, and Evan stayed on as brand and marketing manager performing similar duties for four separate companies under the Sail umbrella. Responsible for developing a marketing strategy and bringing it to life across all digital and traditional channels. Since joining the Worcester Polytechnic Institute in 2016, Evan has made rapid gains in transforming strategic communication and marketing processes as project manager from his subdivision to the Marketing & Communications office. Evan has centralized a previously decentralized modus operandi for three offices in the subdivision. In January of 2018, Evan was a project team recipient of the 2018 CASE District I Excellence Awards, Admission Excellence: Admissions Package – Gold Medal. The award was given for the reconceptualization of the student admit package. In January of 2019, he was again a project team recipient of 2019 CASE District I Excellence Awards, Admissions Excellence: Admissions Package – Bronze Medal. Earned for recruitment suite of travel brochure, guidance counselor notepad, and search postcard mailer. View Evan’s service-oriented initiatives in civic engagement here.